Discussion in 'Hunter (HFT) & Field Target (FT)' started by FUBAR, Aug 26, 2009. Anybody know anything about this scope or has got or can get a link to an old advert for one ? . Willbe I Like BIG Hats! I know its not a great deal of help but I beleave that these where rebadged tascos (with the xmas tree reticle) sold by Ramsbottoms in the early 90's. I baught one of these in the early 90's (think it was about 93, a 6-24x44) and to be honest it isnt a bad scope, springerproof as I had it on a Mk1 TX200 I had at the time. They were distributed at one time by Air Arms. The 8-32 is a really classic scope. By today's standards it's old fashioned as it's very long, and it has a gloss black finish. The ret is as you describe, like a Christmas tree, and very useful. The turrets are unusual being 1/12 click, compared to the 1/4 and 1/8 we are used to these days. Zeroing needs you to be brave and apply a good handful of clicks to see much POI shift. They sell second hand for about £120. Anyway a friend of mine had one of these and I loved it , very clear optically with a good ret and high gloss finish as stated although I am not sure how it would fare if required for hft for instance . What are you going to use it for Nick ? YES YOUR RIGHT WITH THE BURRIS THING BUT I HAD A BIT OF A PROBLEM , THE BLOKE I WAS GOING TO DO THE DEAL WITH HAS GONE OFF ON HOLIDAY FOR A WHILE AND NO OTHER STAFF WOULD HELP ME . I FOUND THEM RATHER RUDE TO BE HONEST SO I THOUGHT **** IT I WONT DEAL WITH YOU IN FUTURE . ANYWAYS IT TURNS OUT THAT THERES NOT MANY BURRIS DEALERS ABOUT WILLING TO DO THE DEAL LIKE I HAD WITH THIS CHAP SO THERE YA GO . SCOPE WISE ! IM JUST ON THE LOOK OUT FOR SOMETHING DIFFERANT AND THIS IS DIFFERANT TO SAY THE LEAST ...... IT LOOKS FUN AND ITS GOT THAT OLD SKOOL FT THING ABOUT . 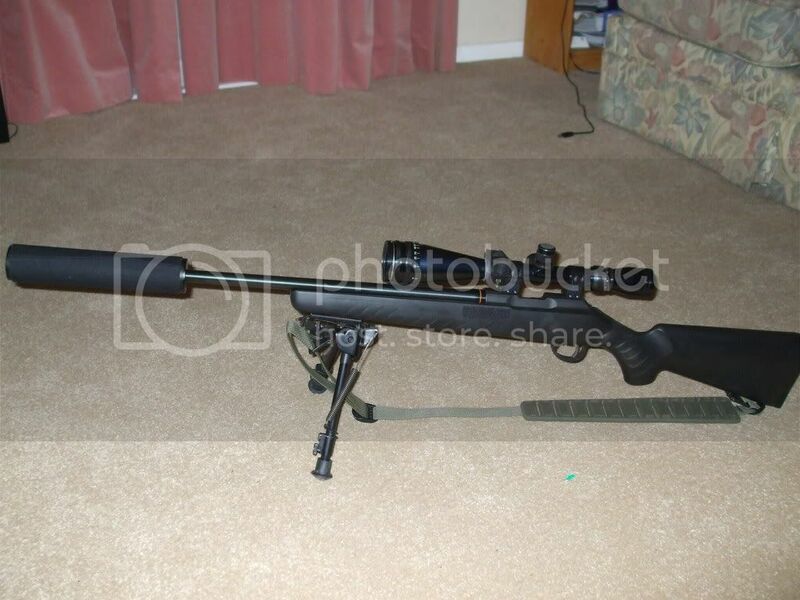 AND YES IM LOOKING TO USE IT FOR HFT ALTHOUGH I THINK IT WILL MAKE A CRACKING HUNTING SCOPE. BESIDES I COULDNT AFFORD ANOTER PHONE CALL TO YOU DAVE THE LAST ONE WAS 17 MINS YA GAS BAG ....... COST ME A SMALL FORTUNE LOL . problem is that he's on that forum we are banned from , if you need any info I could e-mail him if that would help ? 5teve L STOP ! HAMMER TIME ! 'Kin 'el, it will be as long as the HW100K mate. lol..
Dave gives Steve a lift to the club, in his new wheels. yep thats the one i got cant wait to :shot: it !!!! !